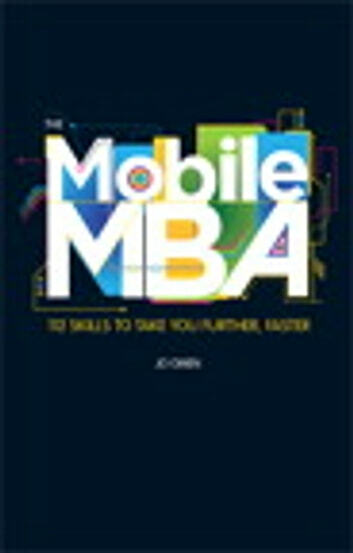 Mobile MBA distills years of MBA management theory into bite-size solutions for 101 critical, "in the trenches" business challenges. From start to finish, this book focuses on what really works in practice, giving managers focused answers that can make them dramatically more effective, instantly. Along the way, leading global business consultant Jo Owen demystifies the MBA, illuminating the simple, common-sense principles that underlie the grand theory (and the even grander MBA hype). Owen reveals what managers need to learn in order to perform at an MBA level, while also giving them the practical skills that an MBA doesn't. Each of Mobile MBA's eleven chapters is packaged with a Skill Pill, short video briefings that can be delivered directly to mobile devices and computers, offering powerful insights and lessons to managers wherever they are.